South African superstar Bonang Matheba has finally released her much-anticipated book on Tuesday. 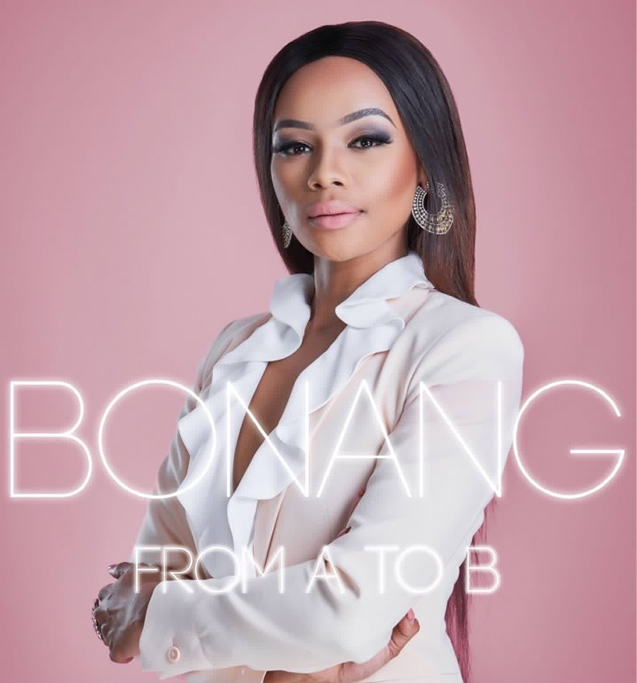 Titled ‘Bonang From A to B’, the book gives the star's fans some access into her life and details how she hailed from Mafikeng in North West province of South Africa to become one the most successful entertainers in Africa. The book retails for R199. In stores in July and pre-orders available now!